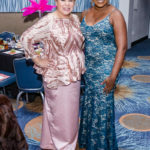 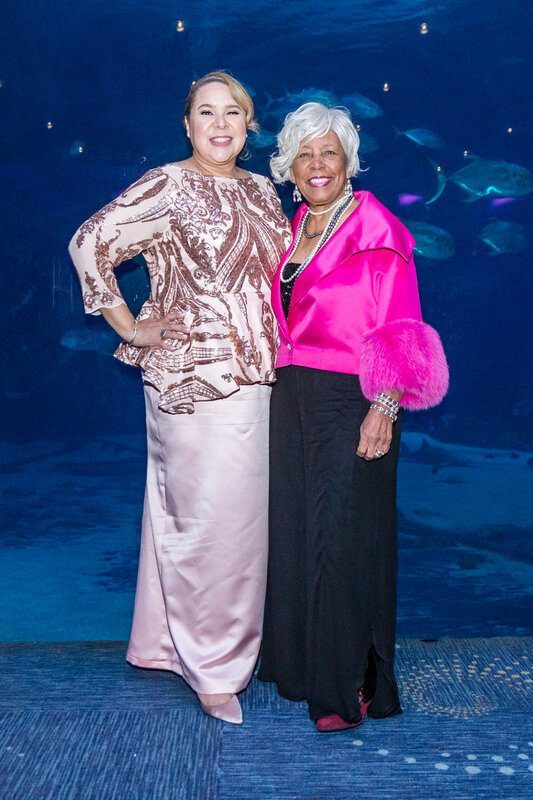 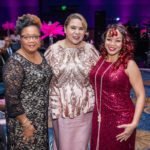 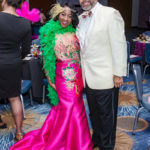 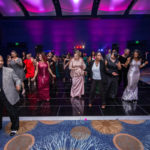 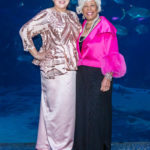 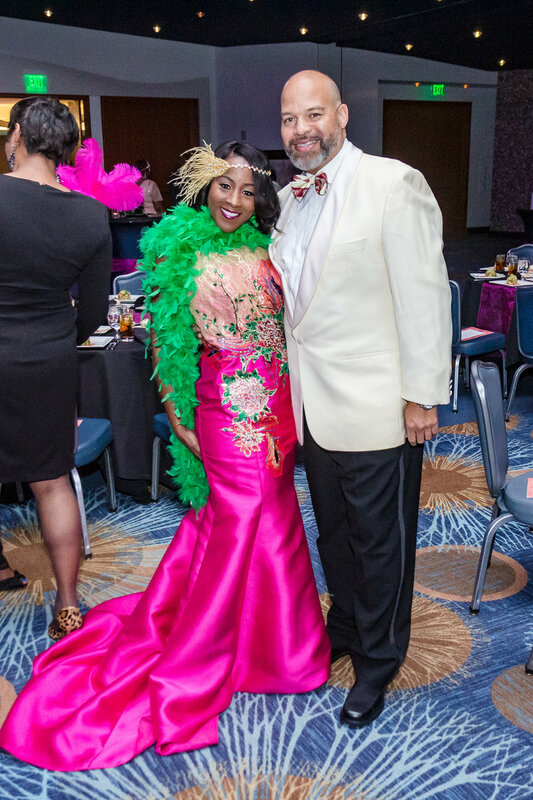 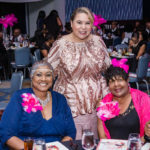 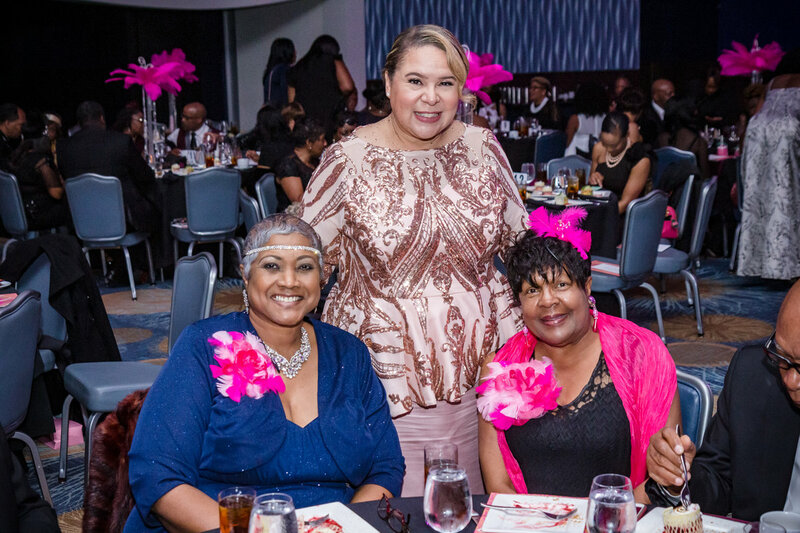 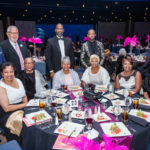 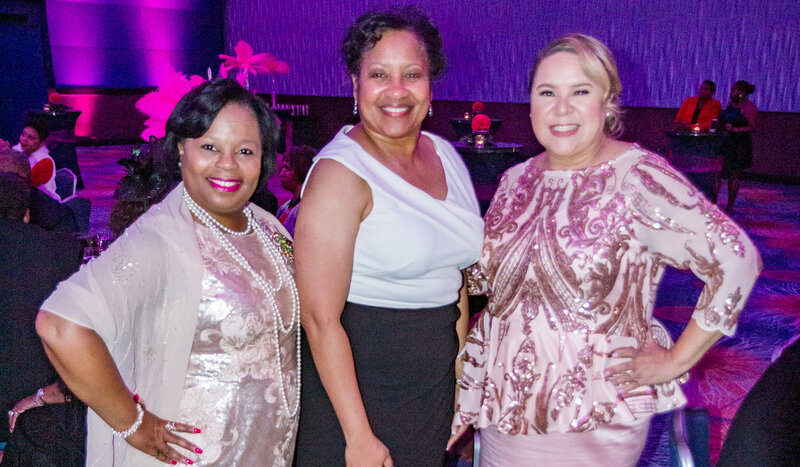 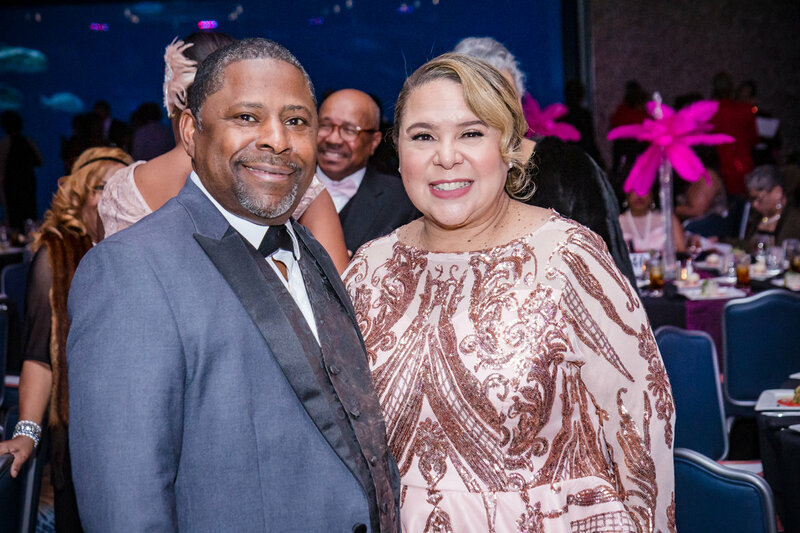 The Pearls of Purpose Foundation, Incorporated, a 501(c)(3) entity established by Nu Lambda Omega Chapter of Alpha Kappa Alpha Sorority, Incorporated, hosted their annual Pink Pizzazz – “The Cotton Club…An Evening of Pink Pearlfection” at the Oceans Ballroom at the Georgia Aquarium last November. 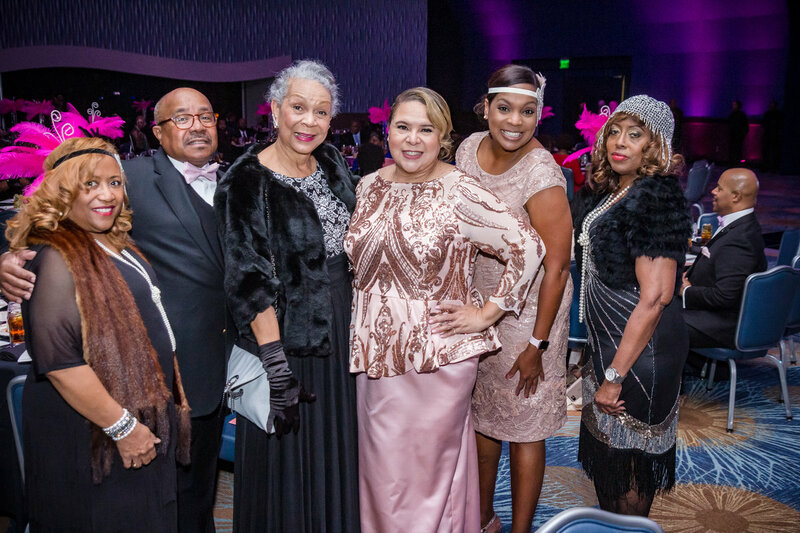 The theme celebrated the elegance of the Harlem Renaissance. 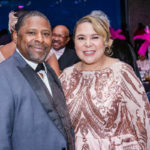 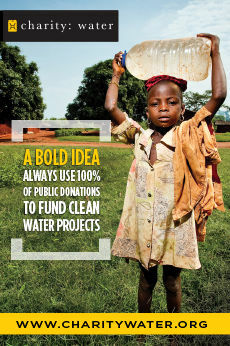 Under the leadership of Dr. 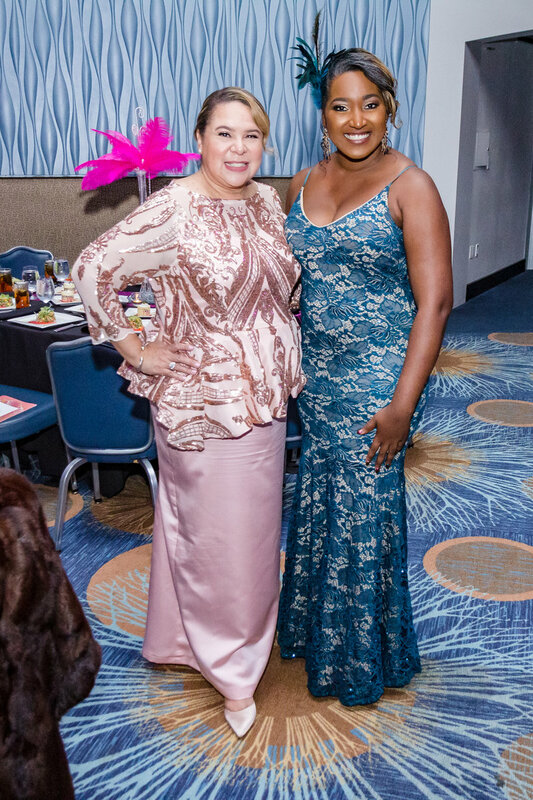 Dawn Beatrice Griffin, president, and Rosalyn Gaston Elder, event chairperson, the Foundation hosts this annual affair as an expression of thanks to the Metro Atlanta community for the outstanding support of their program initiatives that have been implemented throughout the year. 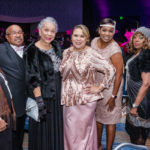 Proceeds from the Foundation’s fundraising endeavors are utilized to support several philanthropic endeavors, including the implementation of programs that enhance the social, economic, and educational well-being of the metropolitan Atlanta community. 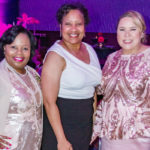 For more than 38 years, the Pearls of Purpose Foundation, Inc. and Nu Lambda Omega Chapter of Alpha Kappa Alpha Sorority, Inc. has provided scholarship support for graduating high school seniors looking to attend college. 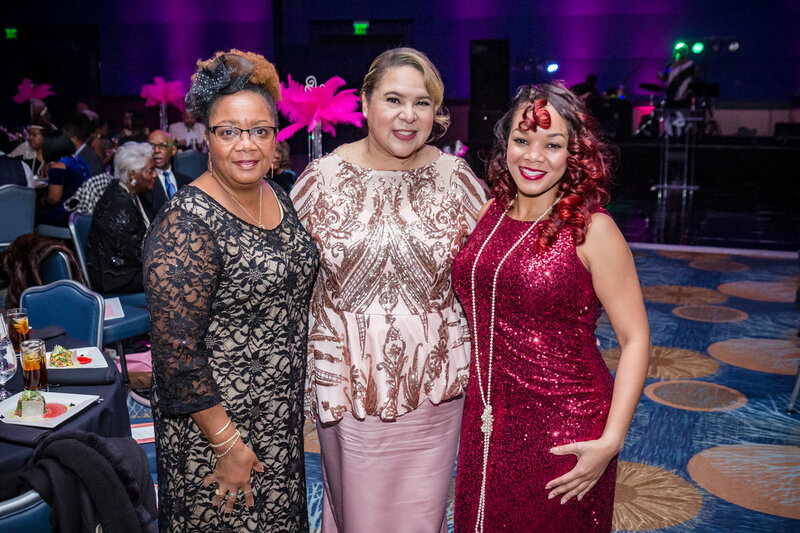 With the community’s support of Pink Pizzazz and other fundraising events, the Foundation has awarded $30,000 in scholarships to graduating high school seniors in 2018. 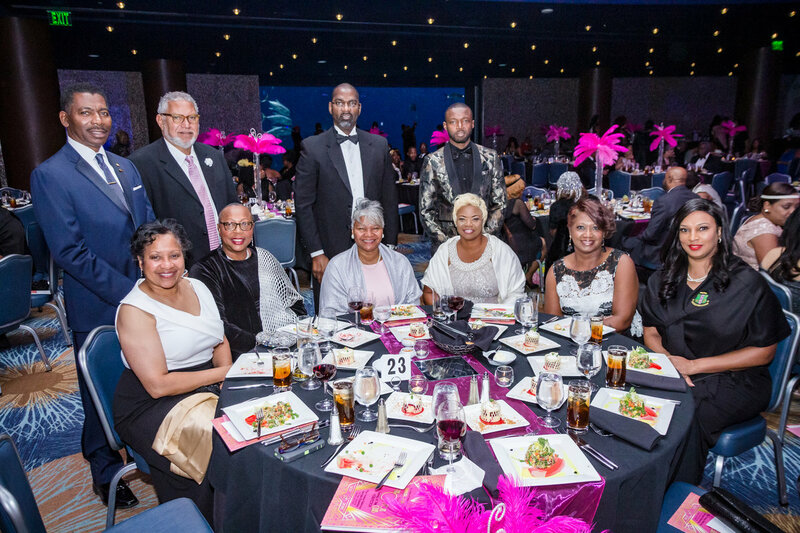 This year’s scholarship recipients embarked on their respective journeys in the fall, attending Alabama A&M University, Bethune Cookman University, Grinnell College, Georgia State University, Howard University, Mississippi State, University, Morehouse College, Spelman College, Stanford University and the University of Southern California. 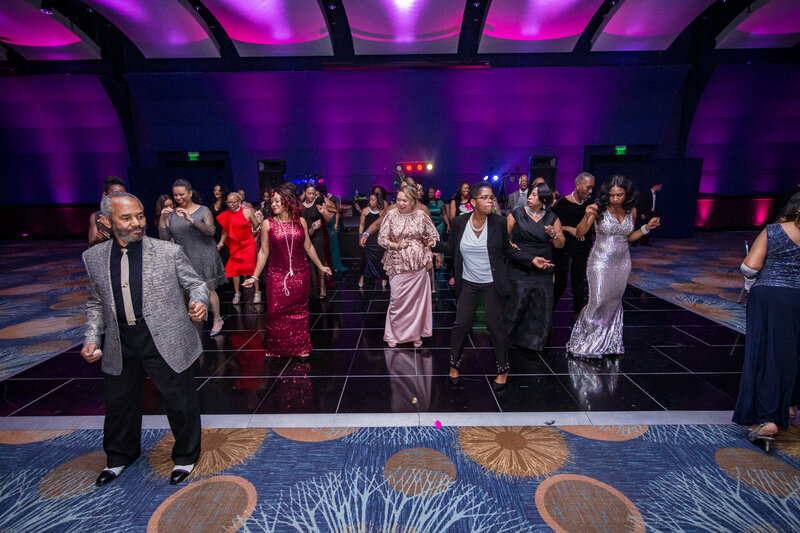 Thank you Atlanta for your continued support!